LIAT pilots have agreed to a less than 10 percent salary cut in a bid to keep the cash-strapped airline alive. 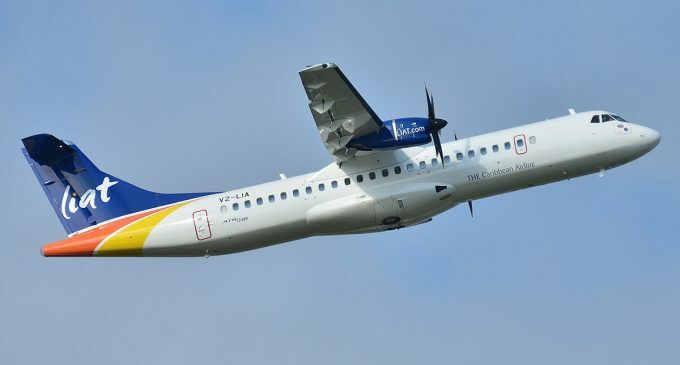 While not disclosing the exact amount agreed to by the pilots, President of the Leeward Islands Airline Pilots Association (LIAPA), Carl Burke, told the Caribbean Media Corporation (CMC) that it was not the 10 percent that had been requested. He said the pilots met on Thursday night to vote on the pay cut and the decision was communicated to Prime Minister Mia Mottley. 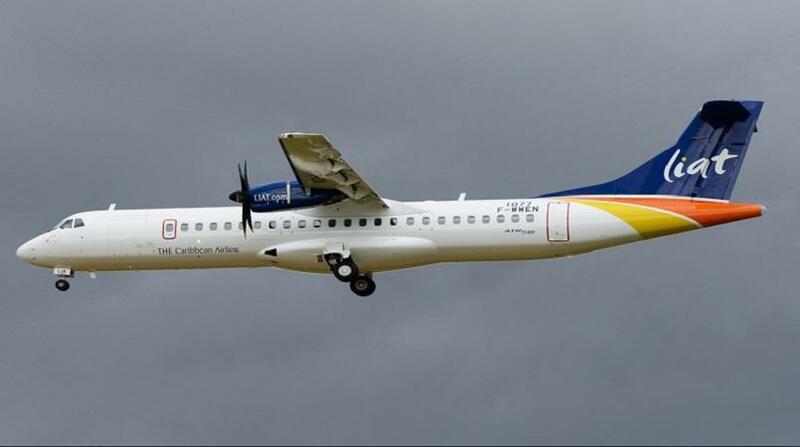 Shareholders of the airline have been meeting in Bridgetown, Barbados to discuss LIAT's future along with the trade unions. Caribbean countries are being asked to contribute a total of US$5.4 million in emergency funding need to keep the airline in the sky. At the same time, 11 destinations were been given until Friday, March 15, to respond to the airline’s minimal revenue guarantee (MRG) proposals.